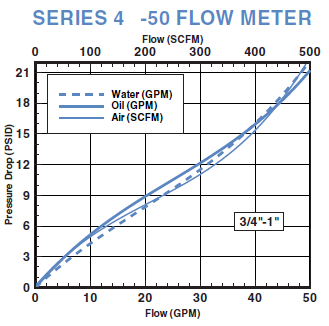 The Flow Rate Alarm ensures sufficient flows of coolants and lubricants in mobile hydraulic equipment and industrial process control. 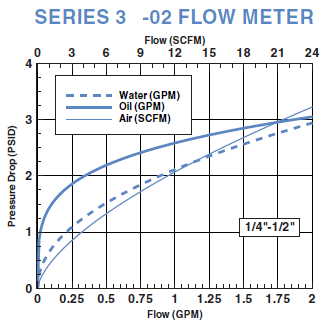 This variable area flow meter comes equipped with simple on/off logic and a field adjustable alarm setting for simplicity of use. 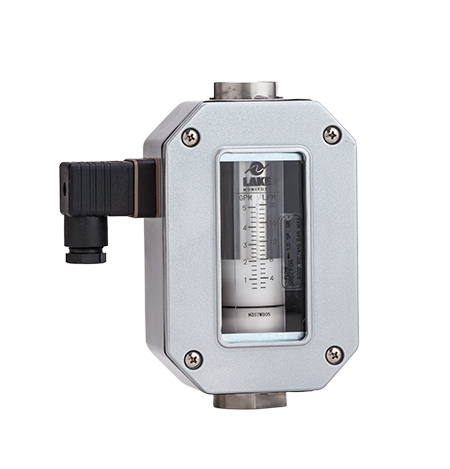 The rugged cast aluminum NEMA type 4X enclosure allows for weather-tight construction in outdoor environments where liquid tight seals are required. 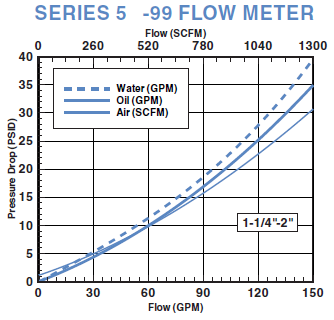 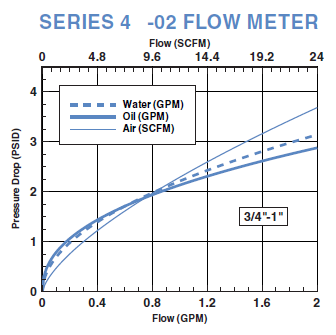 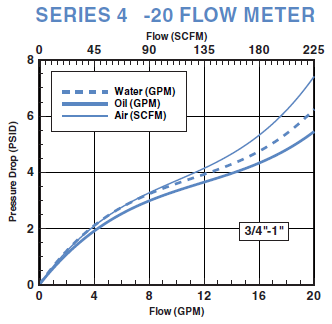 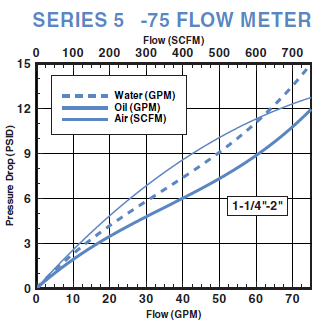 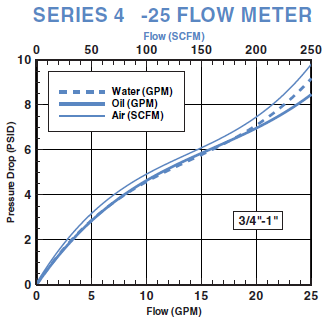 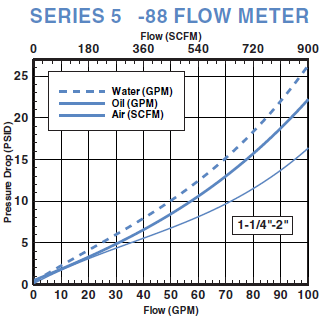 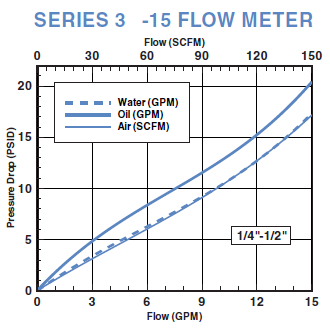 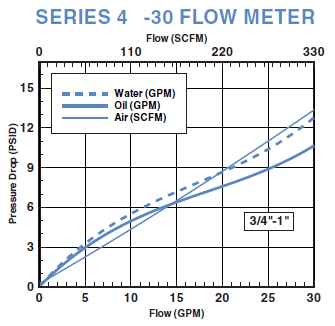 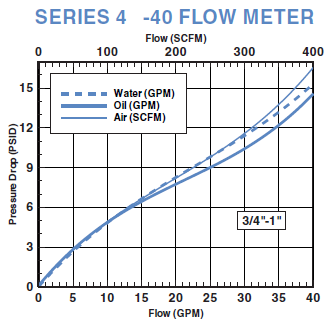 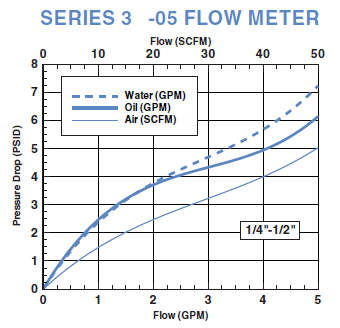 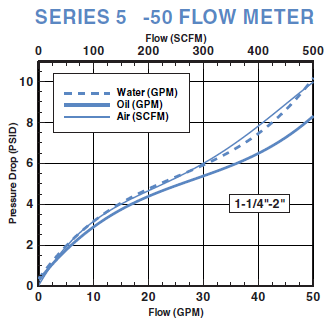 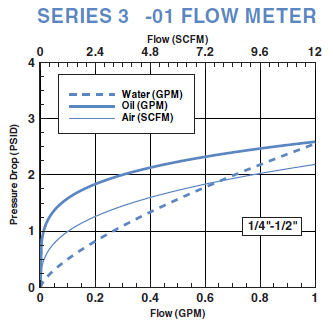 Take advantage of the economical protection with the Flow Rate Alarm. 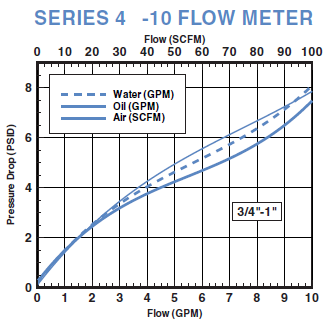 It sends alerts of incorrect pneumatic, lubrication or cooling volumes, which protects expensive equipment and reduces production downtime. 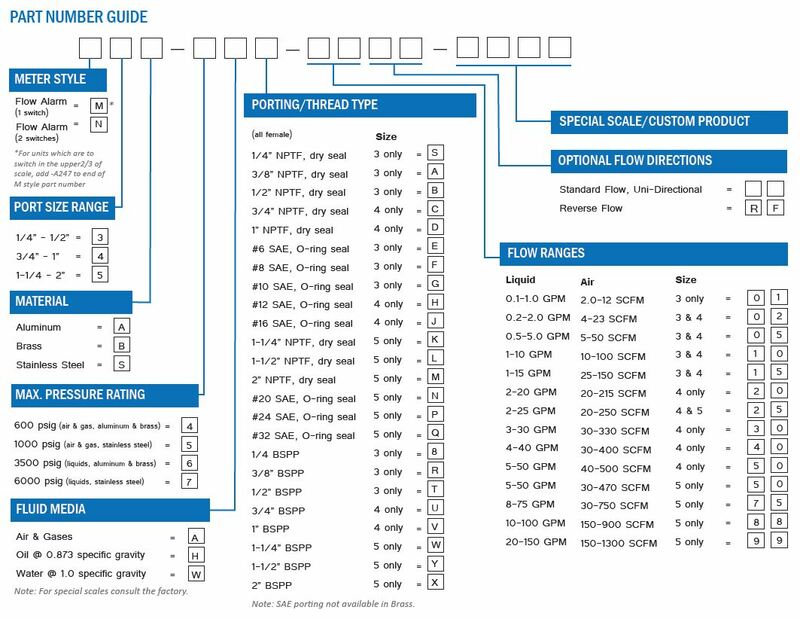 Field Adjustable Alarm Setting: Only an allen wrench is required to change the flow alarm setting. 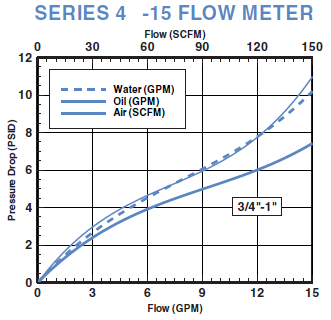 Weather-Tight Construction: Rugged cast aluminum NEMA type 4X enclosure allows installation outdoors and in environments where liquid tight seals are required. 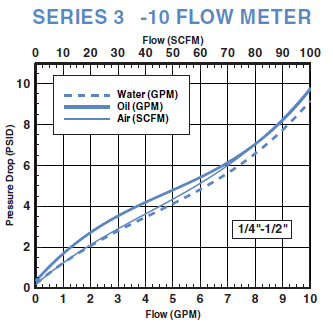 Simple On/Off Logic Positive: alarm points using dry-contact, SPDT switches, reduce the complexity found in standard rotameter OFF/ON/OFF circuits. 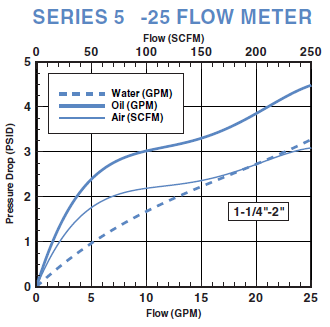 Pre-Wired with Cable Disconnect: The standard Hirschmann interconnection provides easy installation and maintenance of the Flow Alarm and the system it is a part of. 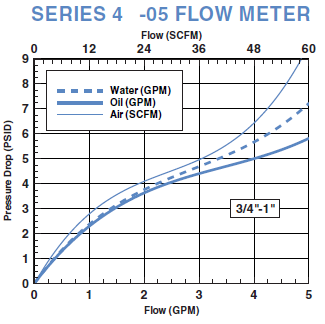 Economical Protection: This monitor rapidly pays for itself as it “sounds the alarm” on incorrect pneumatic, lubrication or cooling volumes, protecting expensive equipment and reducing downtime.